Our Zipper Latex Cincher with belt is a superior body shaper that accelerates weight loss through high compression, perspiration. This Zipper Latex Cincher with belt helps you get the figure you always wanted by instantly lifting, shaping and slimming the body and flattening your stomach and waist. 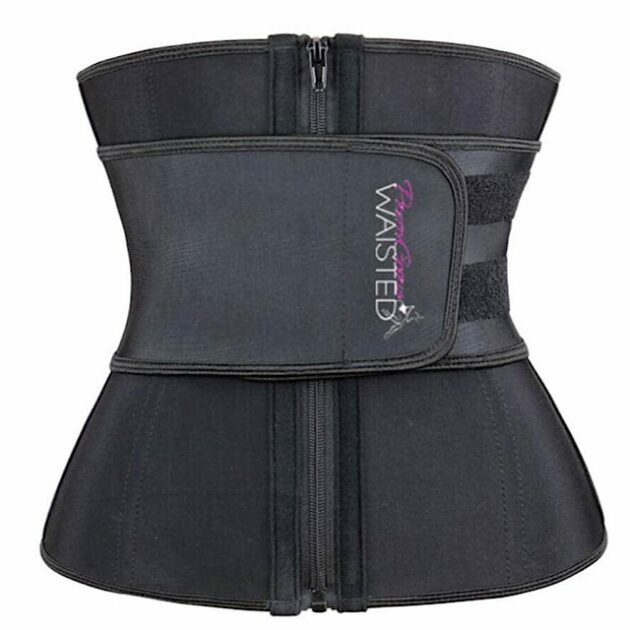 Train your Pretty Girl Waist today with the Zipper Latex Extreme Cincher with belt. Our Zipper Latex Extreme Cincher with belt is a superior body shaper that accelerates weight loss through high compression, perspiration. This Zipper Latex Cincher with belt helps you get the figure you always wanted by instantly lifting, shaping and slimming the body and flattening your stomach and waist. 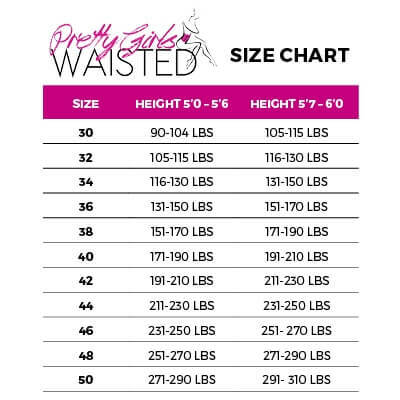 To loose weight and reduce waist measurements, it is recommended to wear the vest between 6 to 8 hours daily. Also it is recommend to drink 8 glasses of water daily. This process allows toxins and impurities to exit the skin, while mobilizing fat cells. 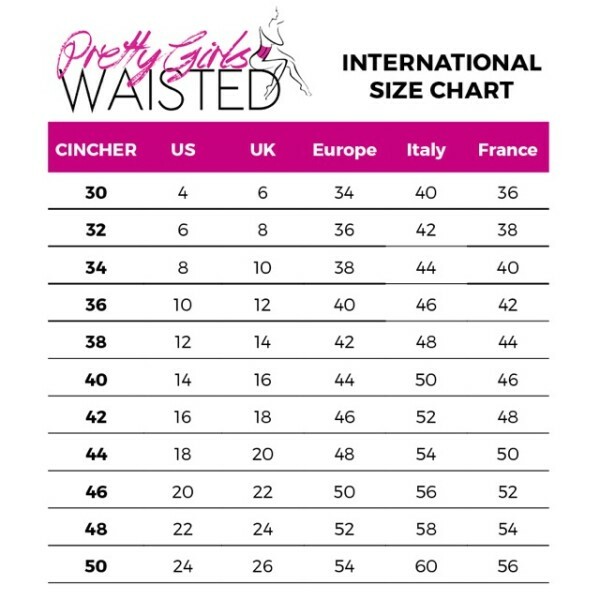 The Zip Latex Cincher with belt is clinically proven to help reduce waist measurements from 1 to 4 inches within 30 days. Our Zip Latex Cincher with belt is recommended for users that have upper and lower belly problems as well as lower back fat. It helps with after birth recovery. It can be worn through out the day, while working out or while sleeping.